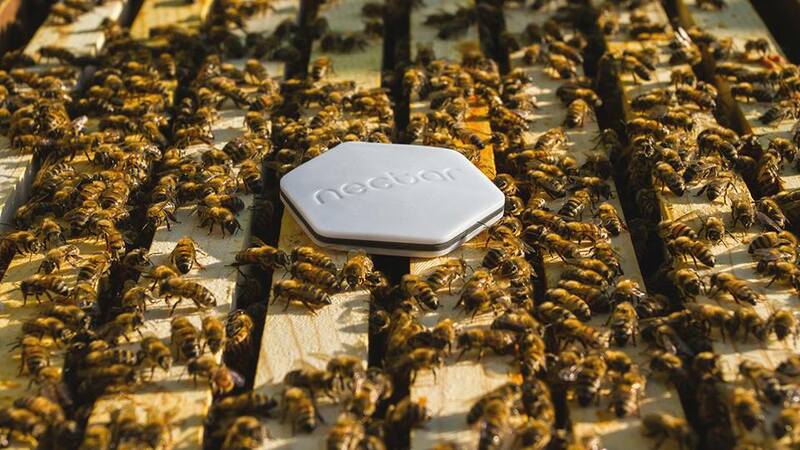 Nectar—which graduated as part of the 2017 cohort at FounderFuel—is just a year and a half old, but already their technology is proving to be highly valuable to beekeepers and related industries. MTLinTECH sat down with Marc-André Roberge, co-founder and avid beekeeper to talk a bit more about their unique presence in the Montreal tech scene. While studying industrial design at Université de Montréal, Marc-André developed a personal fascination with apiaries and the art of beekeeping. His interest grew as he worked on his own ecological design projects, and was able to pinpoint the limitations of conventional beekeeping. 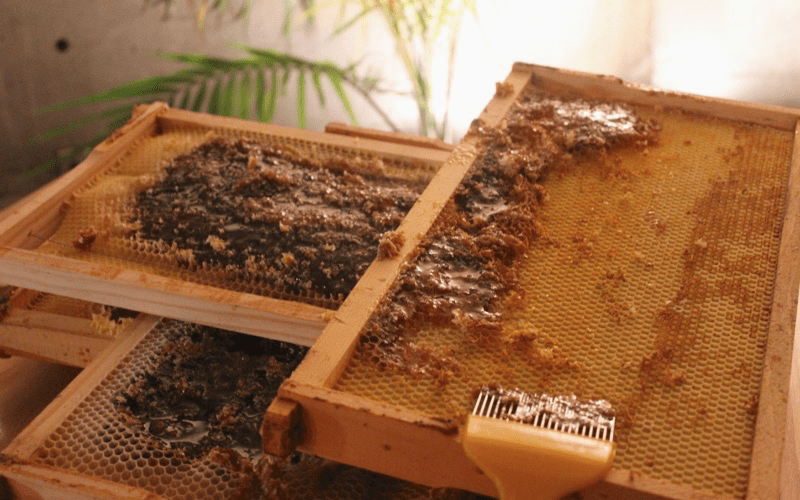 Marc-André explains that the art of beekeeping contributes to a greater eco-system, and that Nectar has the potential to help facilitate business relationships between beekeepers and farmers. He explains that the technology that Nectar is developing is beneficial for humans and bees alike. Being able to monitor the hives in this way allows the beekeepers to stay ahead of the curve and take preventative measures against potentially catastrophic events. It also means less contact with the hive which allows the bees to flourish without being disturbed. The well-being of the bees and specific needs of the beekeepers have always been top priority for Nectar. The co-founder sees big things on the horizon for Nectar, as he realizes the technology they have developed has value well beyond Quebec’s borders. Nectar is currently raising their seed round and is actively looking for investors.